In those years with Seahawks up to his release on Friday, Sherman was the perfect fit for that tough defense. The Legion of Boom was a unit that was so devastating to any opponent. They went to two Super Bowls (winning one and almost winning another) and along the way, made life miserable for the 49ers. We all remember what he did in the NFC title game during the 2013 season. That pass deflection crushed the hopes and dreams of all 49ers fans. We didn’t like the Seahawks and Sherman was the leader of the enemy. 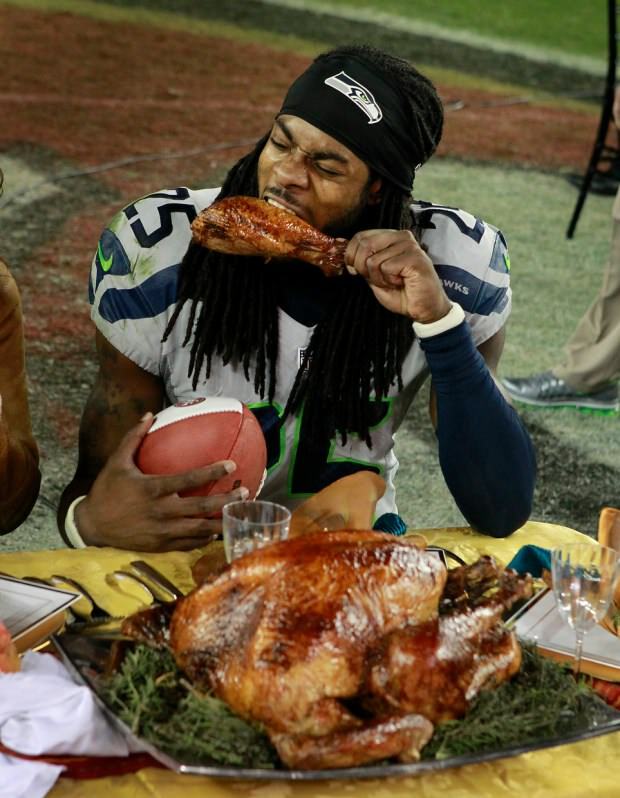 Then the following year Sherman ate turkey right on midfield on Thanksgiving. Those 49ers fans hated Sherman. But for all the reasons you wouldn’t mind if he was on your team. He was loud but he also spoke with so much intelligence. He was one of the top players at his position and at the end, you had to respect what he brought to the table. Now there is an excitement with Sherman joining the 49ers. But there is still a lot of questions about what he will bring. Will his Achilles injury be fully healed? Does he fit with the 49ers. Are expectations too high? It’s hard to tell but if this offseason is showing us anything, that there is hope. 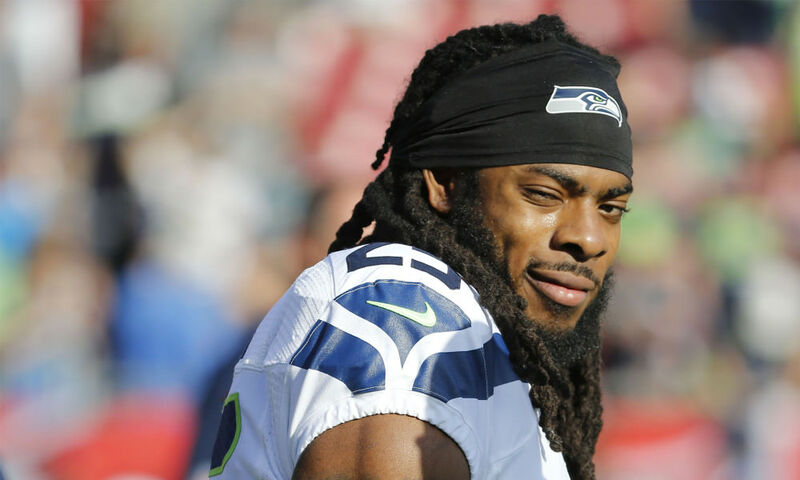 There is hope that defensive coordinator Robert Saleh, a former coach with the Seahawks, can be the perfect bridge for Sherman to the 49ers. There is a hope that the winning streak that finished the 49ers season is a preview of good things to come. There is a hope that Jimmy Garoppolo is as good as the expectations are for him. There is a hope that the 49ers are back on track. All of that is what Sherman envisioned when he decided to join the 49ers. He saw that hope. But he also saw an opportunity to prove that he still has a lot to offer. It’s a good fit with a lot of potential to it. That’s the hope the team has. That’s the hope Sherman has in himself. Let’s see how it turns out. This entry was posted in Commentary, NFL, San Francisco 49ers and tagged Richard Sherman. Bookmark the permalink.